달콤 쫀득한 카라멜이 쿠키 사이에 듬~뿍, 프로틴 쿠키계의 신흥강자가 나타났다! 초콜렛과 카라멜이 선사하는 진한 달달함과 쫀득함을 느끼고 싶다면, 프로틴 필링 쿠키를 만나보세요! 단백질 함량은 높고 당 함유량은 최소한으로 줄여 죄책감 없이 즐기실 수 있는 똑똑한 쿠키입니다. They’re also high in fibre, making them a great addition to a balanced diet and an easy way to keep on top of daily nutrition without any meal prep. When to enjoy Filled Protein Cookie? 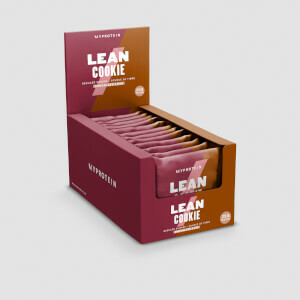 These mouth-watering cookies are ideal for a convenient protein hit wherever you are — enjoy with a mid-morning coffee or as a post-workout pick-me-up. 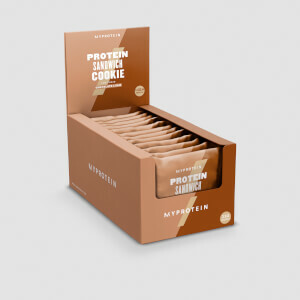 What to enjoy Filled Protein Cookie with? *Nutritionals based on unflavoured version. For allergens, including cereals containing gluten, see ingredients in bold. May also contain nuts and peanuts. 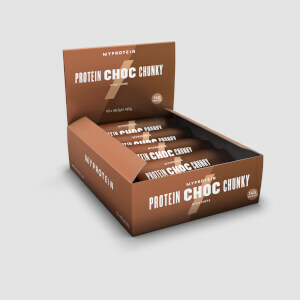 Milk Protein Low Sugar Caramel (15%) (Maltitol, Coconut Oil, Vegetable Glycerine, Gum Acacia, Skimmed Milk Powder, Olive Oil, Salt, Caramel), Vegetable Glycerine, Maltitol, Chocolate Chips (7%) (Cocoa Mass, Maltitol, Emulsifier (Soy Lecithin), Flavouring), Vegetable Oil (Palm, Rapeseed), Soy Protein, Oat Flour, Cocoa Powder, Raising Agents (Cream of Tartar, Sodium Bicarbonate, Gum Acacia, Flavouring.